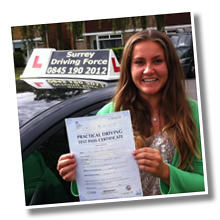 Surrey Driving Force has been successfully training inexperienced drivers since 2007. 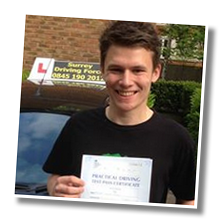 With a special focus on Egham, our team of the premier standard of driving instructors Egham has to offer provide their unique brand of driving tuition throughout all areas of Surrey. A structured course to acquire skills in a methodical manner. 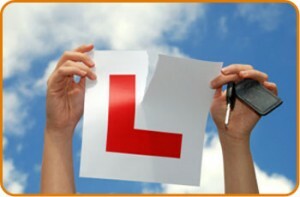 Provides the knowledge and training that will enable potential full licence holders to pass their test first time. Very high proven pass rate. Unmatched level of customer service. An ability to diversify to accommodate all training requirements. 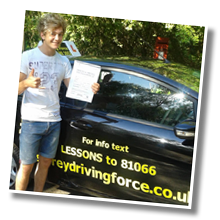 Intensive driving courses are proving more and more popular. Why? 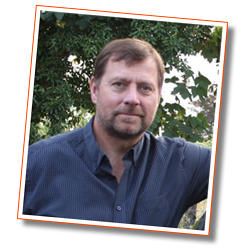 However, the main advantage of intensive driving courses is that you are compressing many months of conventional weekly lessons in a shorter period. Because you are out on the road all day, you spend much less time “picking up from where you left off”, and more time concentrating on your driving. 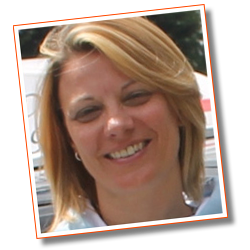 Experience – We have the invaluable benefit of experience on its side. We have been in exsistence The company has been in existence for more than a decade and has helped hundreds of students earn the privilege of driving in that time. 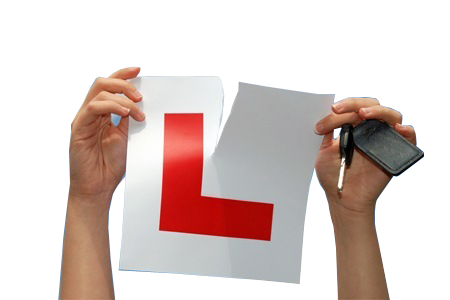 Flexible Lessons – We fully understand that our students lead busy lives and we want to do everything that we can to help you learn to drive whilst working around your unavoidable schedules. 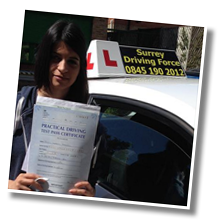 Exceptional Teaching Practices – The instructors at Surrey Driving Force know exactly what is required to teach our students the rules of the road and the skills necessary to back them up. 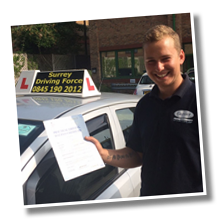 We take a huge amount of pride in the ability of our driving instructors in Guildford to consistently offer a calm, focused learning environment that is designed to allow our students to excel. Our structured programs can be tailored to teach anybody how to drive. 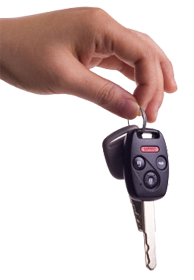 We understand how nerve-racking taking this step can be and our team of driving instructors excel at assisting nervous drivers by helping them to conquer their fears to acquire the confidence on the road necessary to pass the test the first time around. Would you like any more information? Just give us a call on 0845 190 2012 or send us an e-mail and & we’ll be happy to answer your questions.